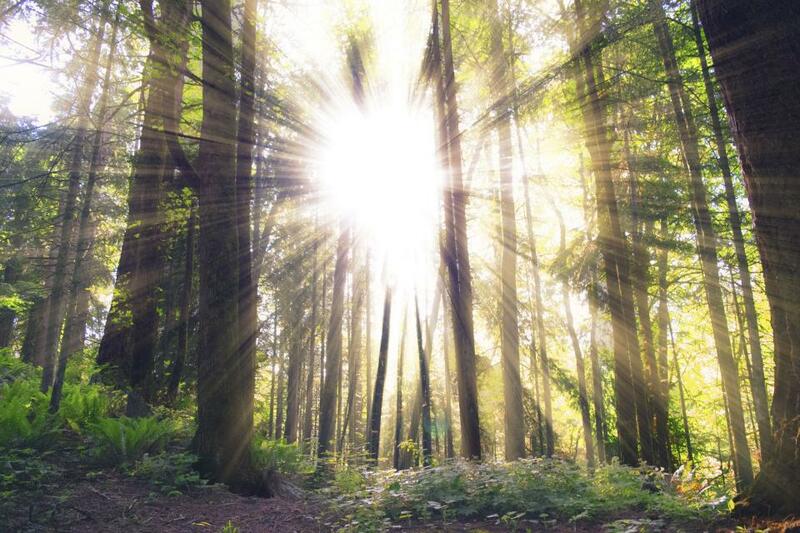 The Ascended Masters and ArchAngels invite you to a special group channeling. 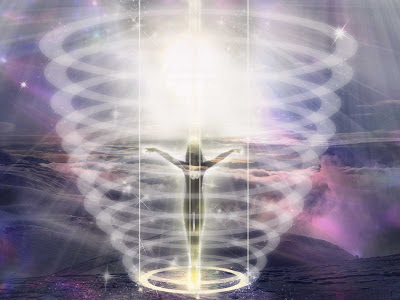 They will start with a group message and then allow each participant to ask one specific question which will be answered by one or more of the Ascended Masters or ArchAngels. 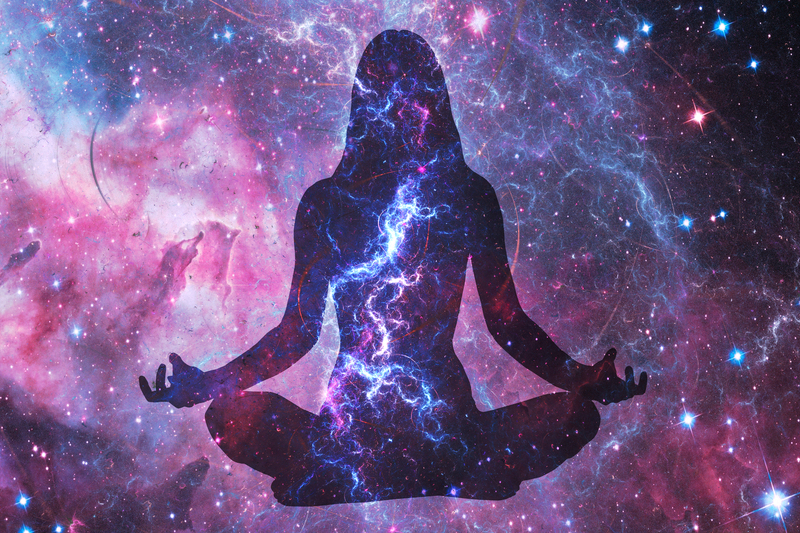 Melissa creates a safe space to develop your mediumship and intuitive skills. 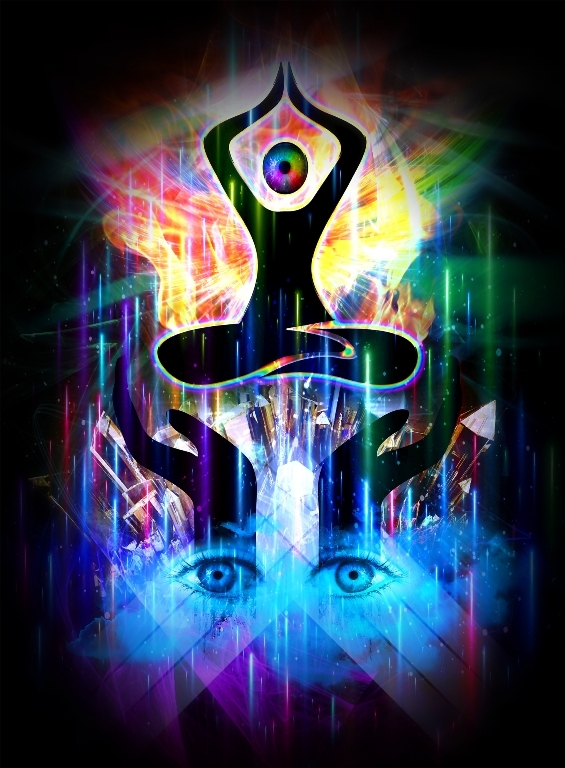 She has 15 years teaching normal people how to connect to their psychic abilities. 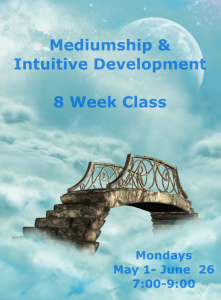 Natural Mediums and anyone new to Intuition will appreciate the depth of wisdom and tools Melissa will teach you to feel confident and safe doing Mediumship and intuitive readings. 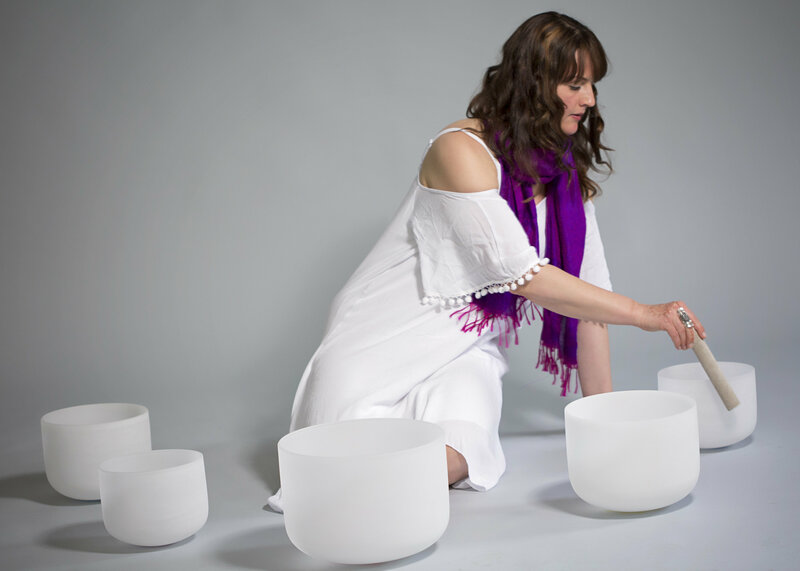 Spiritual Expansion Academy	335 Hartman Dr.
111 Manifest NOW Sound Healing is an energetic gateway to align the power of your thoughts and feelings with the vision of your greatest self. Come take advantage of this special day -1/11- in an 11 year (2 + 0 + 1 + 8 =11). It's a rare energetic opportunity to come together and resonate with your intentions for the year. Seeing 1:11 reminds us that our persistent thoughts are rapidly manifesting our experience of reality. 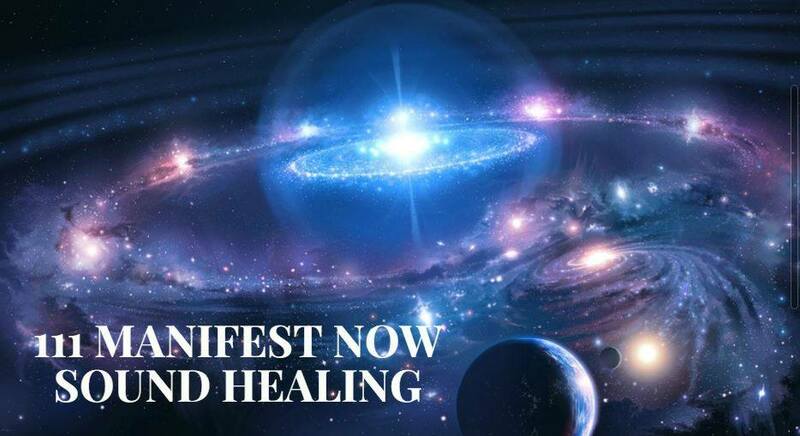 The sounds and visualizations of this healing opens us to choose love at all times and let fear fall away!